Preschoolers Going to Safari Hurray… Our little preschoolers are going on a African safari a day with a safari theme, packed full of learning and adventures. Children will visit our very own Jungle Safari created for our little Rangers, and learn about jungle animals studying animal camouflage. There's so much to see and do, so put on your safari vests and grab your binoculars for a learning safari like no other! 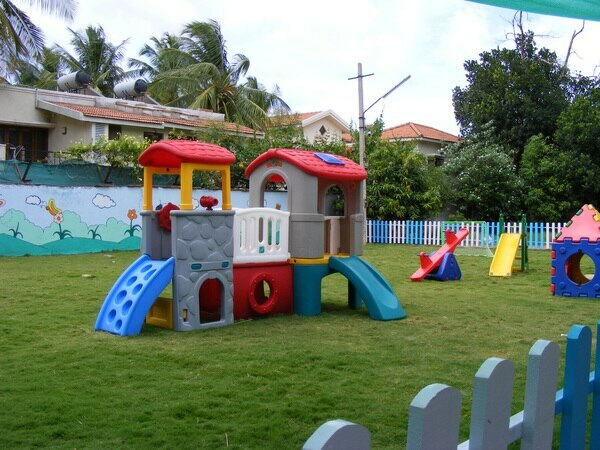 Admission Open for Toddlers Play Group Nursery LKG & UKG Admission in full swing for Toddlers Play Group Nursery LKG & UKG for the year 2019-2020 at Vignan Nagar school Campus. Safari Day at Le Dauphinz Pre School We created a small little Jungle for Our little preschooler a safari day with a safari theme, packed full of fun and learning adventures. Children visited our very own Jungle Safari created for our little Rangers, and learn about jungle animals studying animal camouflage.